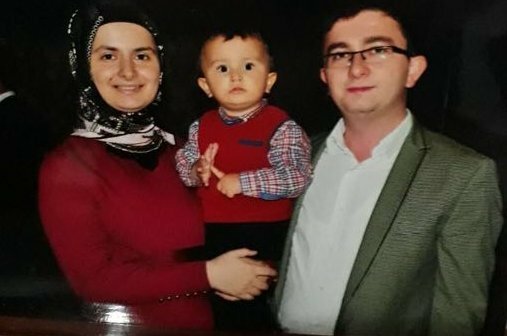 A Sinop teacher, pregnant to her second child, as well as her husband have been under police custody for the past 7 days, according to a social media account. @Magduriyet_TR1 , a Twitter account claimed to have knowledge on the matter, said Monday that the teacher, identified as Ayse K. were detained with her husband 7 days ago. Ayse’s pregnancy contains miscarriage risk according to medical reports, the Twitter account said. The couple, believed to be charged with ties to the Gulen movement, has a 4-year-old kid, named Burak.